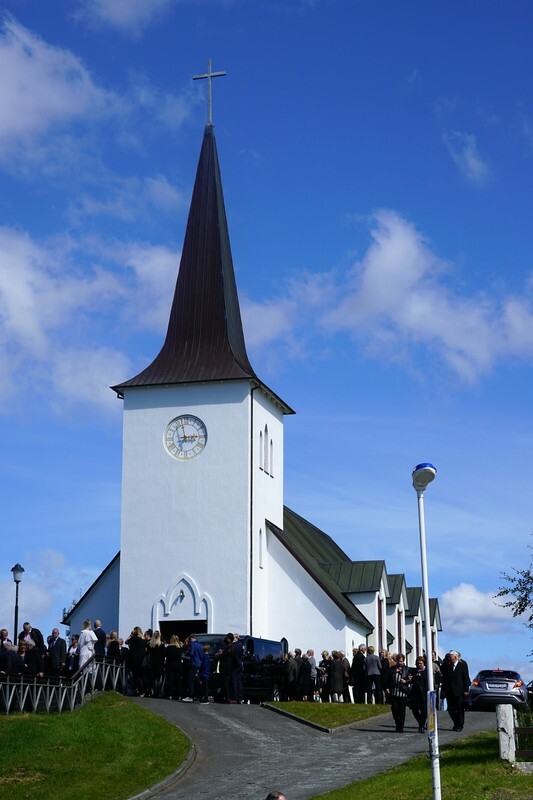 Borgarnes is a lovely and beautiful town, rich of history and Sagas. 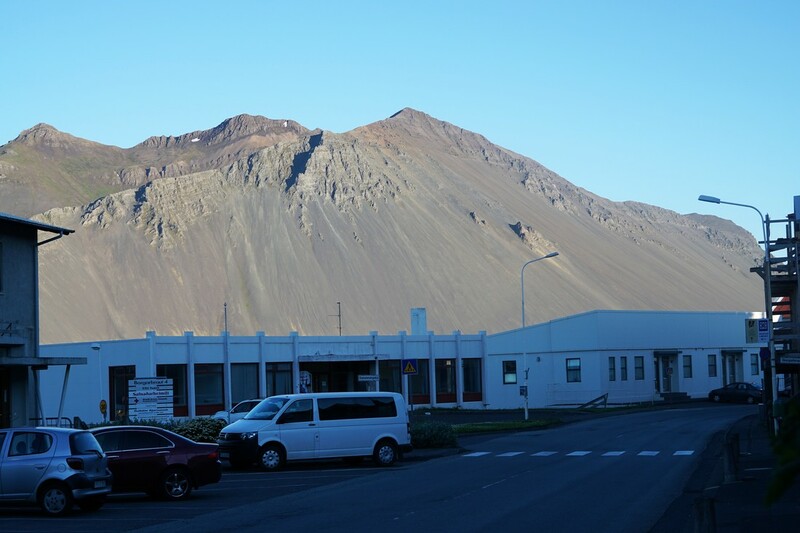 Here is where the most Settlements had their adventures and drama. 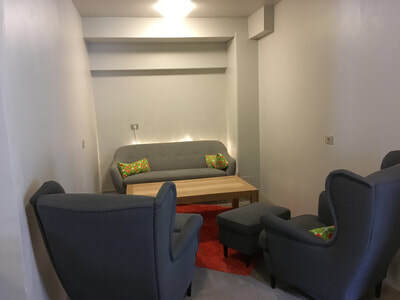 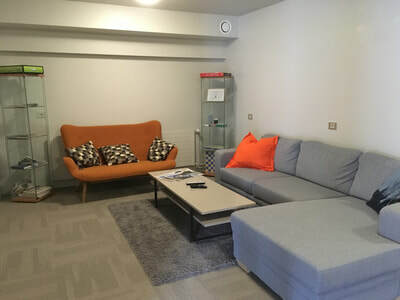 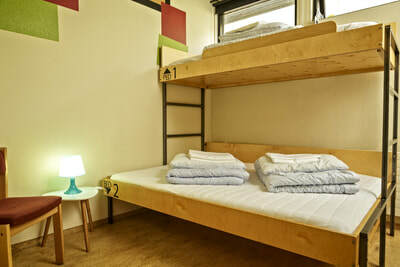 Come and enjoy our newly renovated HI Hostel, in the heart of Borgarnes. 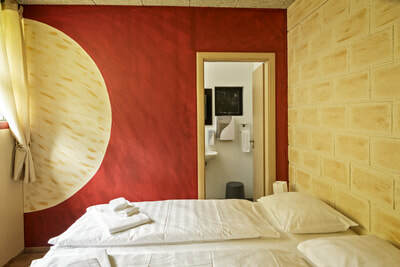 Within walking distance from great thermal pools and the towns botanical garden. 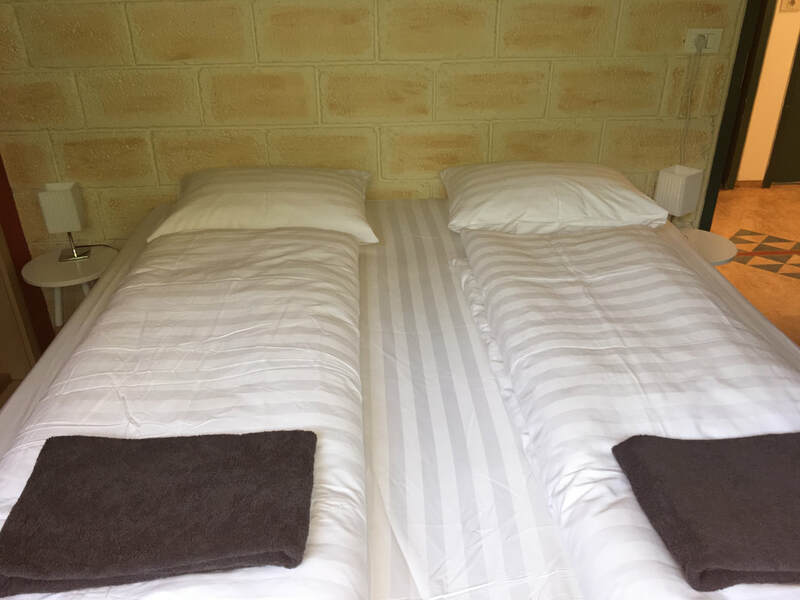 11 twin rooms, 2 double en-suite, 2 triple rooms, 1 triple en-suite, 2 quadrupedal rooms. 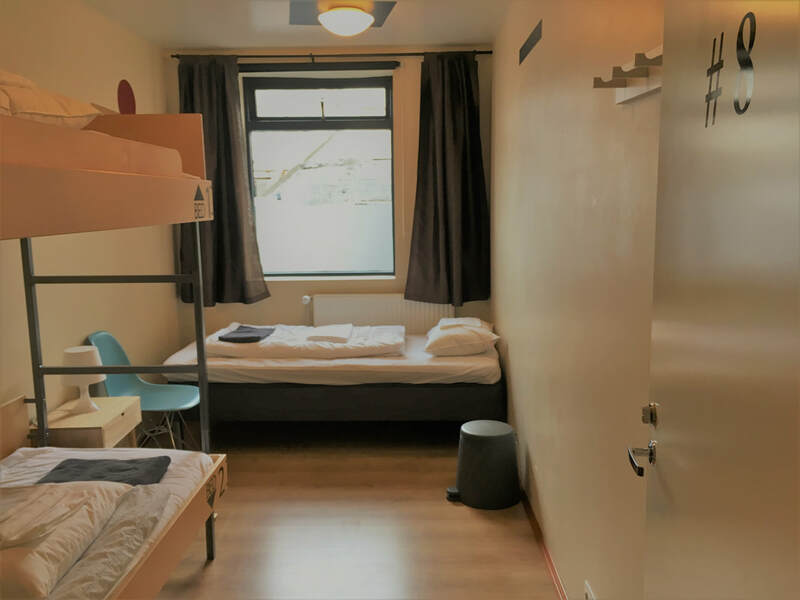 Mixed and female dormitories . Total 21 rooms. 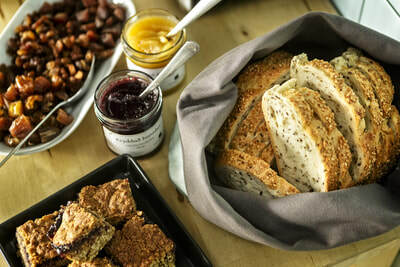 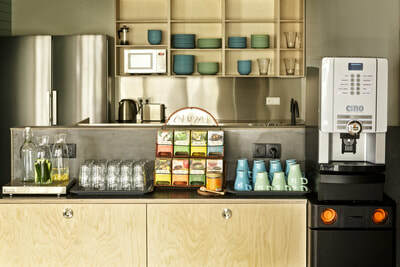 All linen is included and towels in 2 & 3 person rooms, local breakfast buffet is also available. 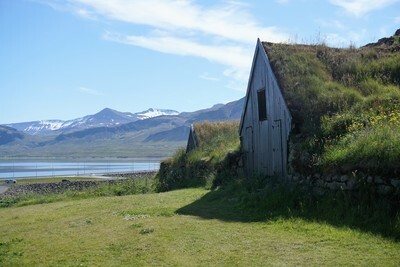 Photograhed in West Iceland in September 2012. Trace the footsteps of Egill Skallagrímsson, dip into the pool of Snorri Sturluson or take a drive around the historic Borgarfjörður, using Borgarnes Hostel as your basecamp. 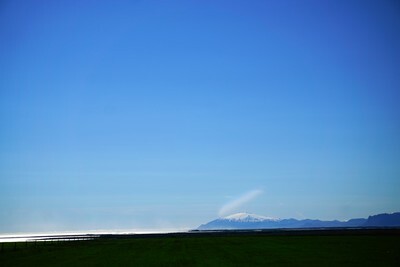 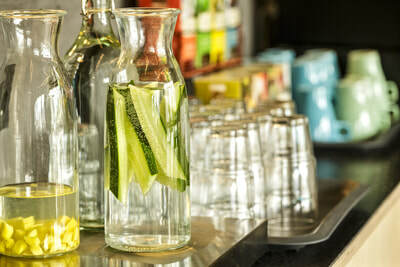 The hostel is located at route 1, in the picturesque town of Borgarnes, only 75 km from the city centre of Reykjavík. 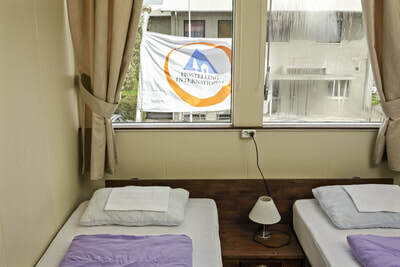 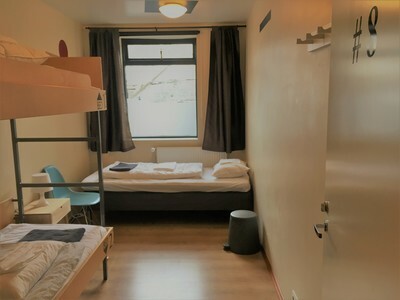 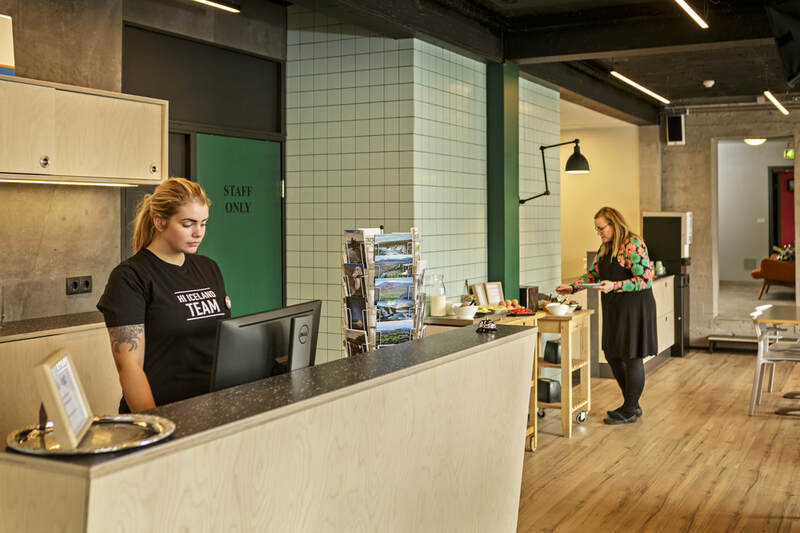 The hostel is located next to the town’s park Skallagrímsgarður and the sport centre of Borgarnes including the Thermal spa with its waterslides, jacuzzis and swimming pools. 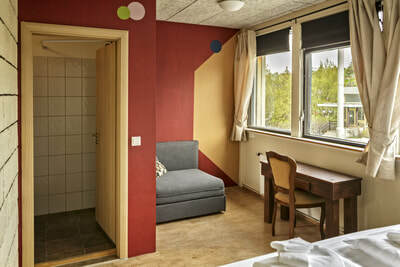 Restaurants, cafés, museums, shops among other services are to be found in Borgarnes. 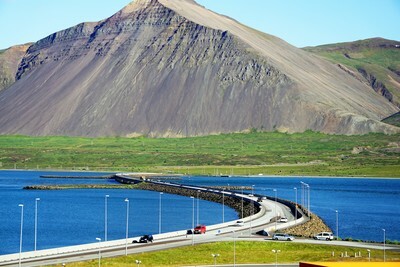 Bus connection to other parts of Iceland and Borgarnes is also part of the bigger capital bus connection. 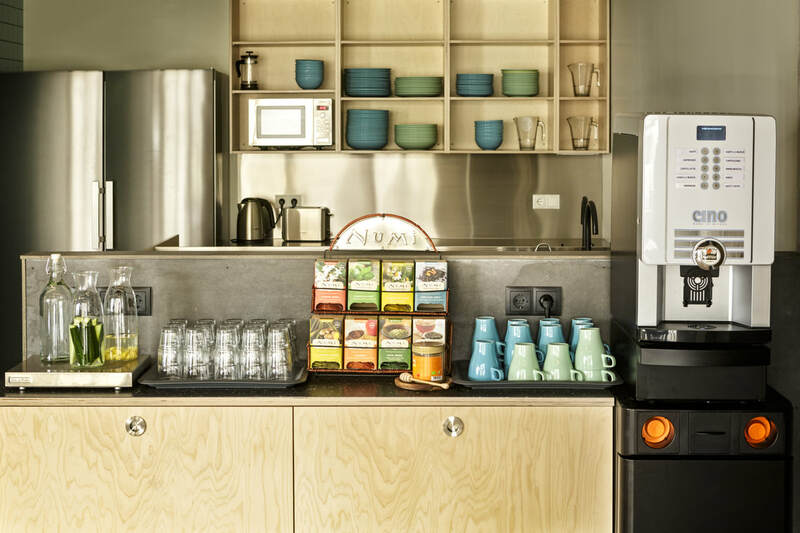 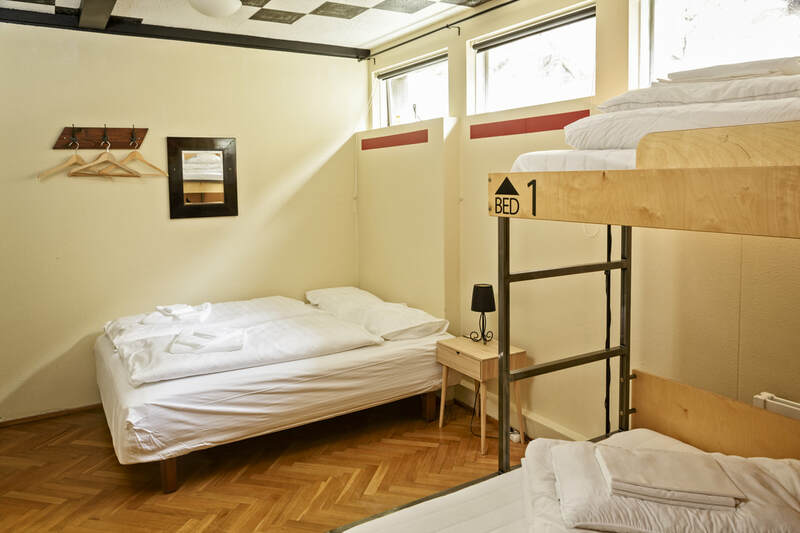 At the hostel you can buy breakfast, and the common areas include a guest kitchen, internet access and a living room with TV. 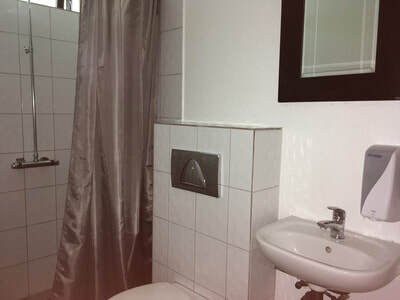 There are 3 rooms with en-suite facilities. Borgarnes and vicinity offer a great variation of outdoor activities; hiking, fishing, bird watching, golfing, swimming and horse riding. 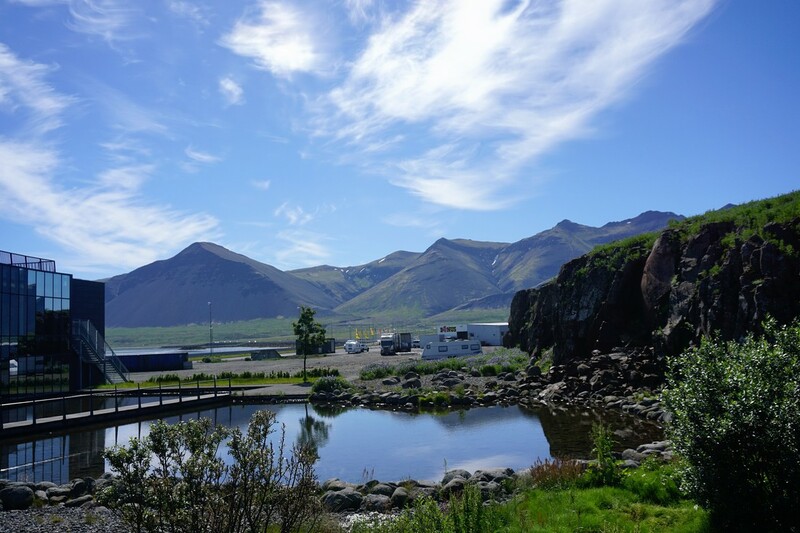 It is an ideal location to get in touch with nature, with some of the pearls of Icelandic nature close by; The Snæfellsnes Glacier, Hraunfossar waterfalls, Deildartunguhver hot spring, lava caves and more. 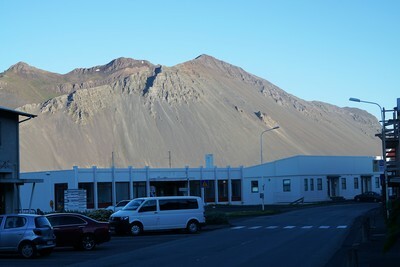 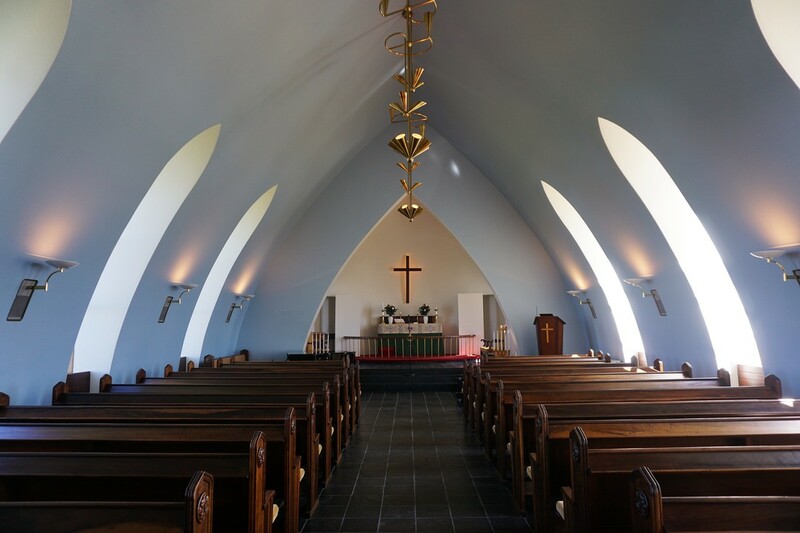 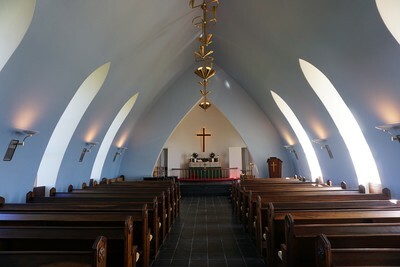 Museums on history and heritage are easily reached from the hostel, such as Reykholt, The Settlement Centre of Iceland, and the Heritage Centre of Borgarfjordur.